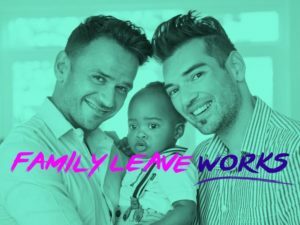 The comprehensive paid family leave website can be found at FamilyLeaveWorks.org. You can find specific information for military caregivers here, for military families here, and for other caregivers here; there’s also Spanish-language know-your-rights information here. Free and confidential assistance in English and Spanish are provided through this legal hotline at 1-833-NEED-ABB, which is a great resource if people have questions or just need more information about the law or how it might affect their family. We welcome any assistance in getting the word out about the resources, both specifically in the military/veterans context and more generally (since the program covers many different types of caregivers) and are always happy to talk through any other resources or supports we could provide to the mental health community. For more about the Veterans Mental Health Coalition, check out this link.